Viribus Unitis Minerva Wajun "Ruska"
More about Ruska at her page. 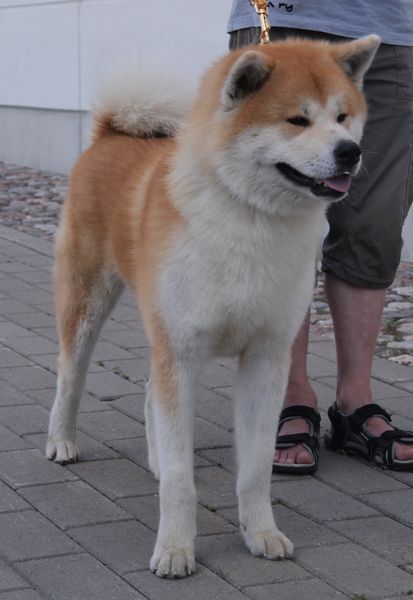 Hiro Go Di Casa Saporito "Marski"
Brother and his sister were born at 31.7.2010. 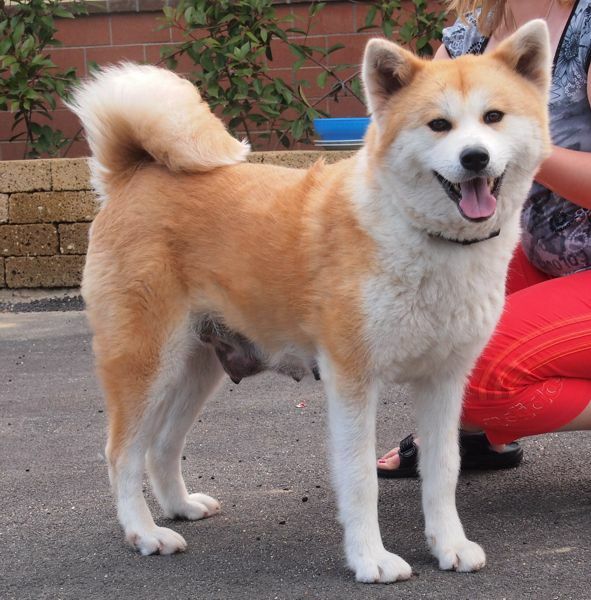 Ruska�s labor went great and she is a very protective mother. Girl�s beginning was difficult, but now it looks better. 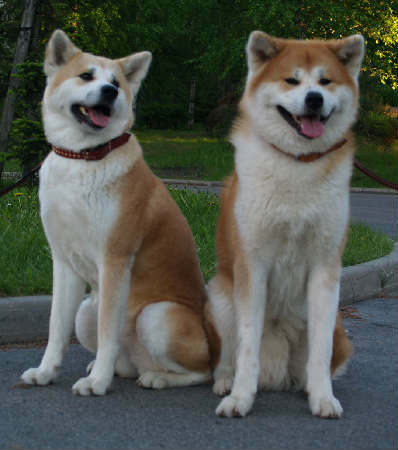 Puppies coming to dark red parents, Ruska and Marski. 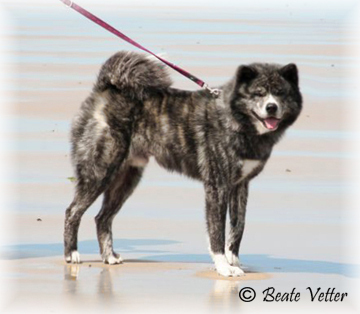 Ruska is very beautiful, feminine female with wonderful dark red coat. Marski is a charming male with great color and wonderful tail and expression. 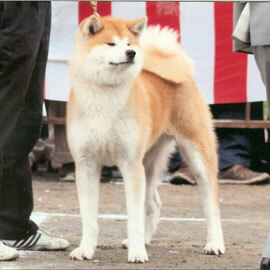 We are expecting to have puppies with nice temperament. Both of the parents goes well with children. 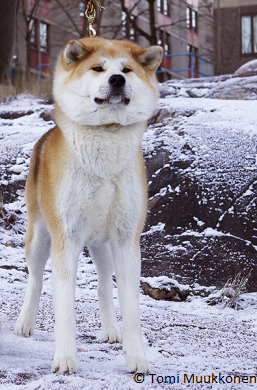 Ruska is dominant female and she has a strong mind. She is wonderful guarding dog. Marski and Ruska has been healthy. 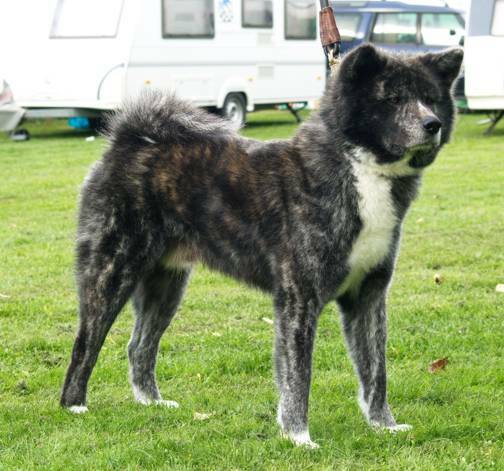 Ruska has A hips and healthy eyes, Marski�s hips are B and eyes healthy. Ruska�s mother had a heart failure, she passed away because of it. 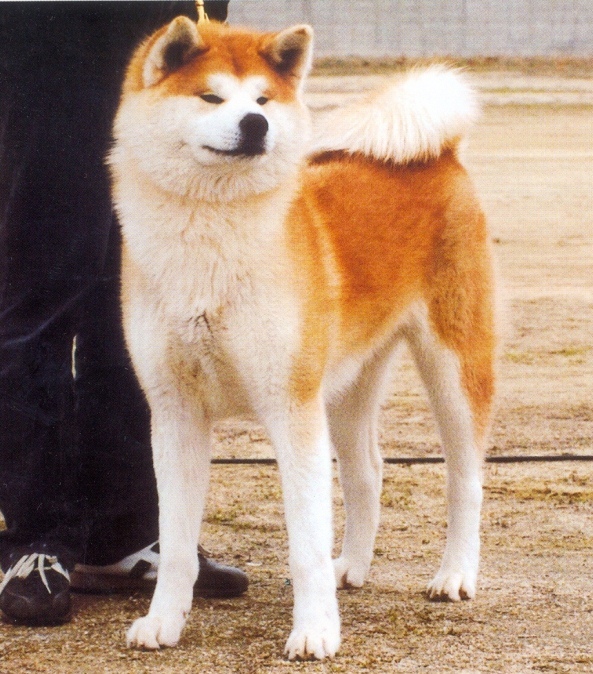 Ruska�s siblings has been healthy and three of them have been used for breeding. 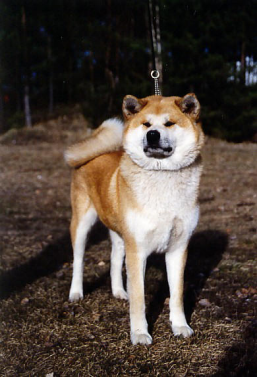 Ruska's mother Siiri died because of a heart failure. Three of Ruska's siblings has puppies with no SA or UDS/VKH. Also all of Ruska's siblings are healthy. 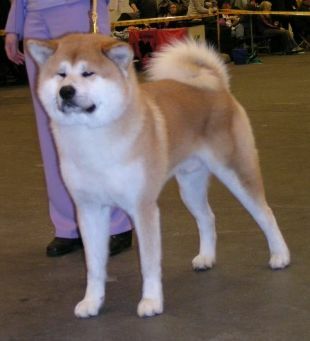 We have high expectations towards this litter and we hope to see the at least the best puppies at shows. We are expecting only red puppies. 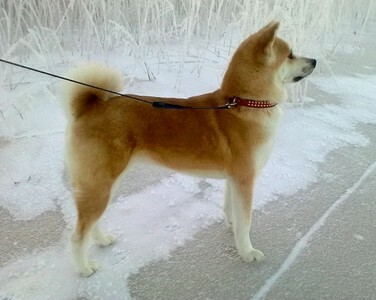 The litter is raised at Ruska�s home and they will get Viribus Unitis name. Litter's inbreeding is 0 %.